Experience A Satguru In His Natural Element! Make a sacred journey to the Siddhanath Forest Ashram and transform your life before the largest Mercury Shivalingam in existence. Receive shaktipat tailor made to accelerate your personal and spiritual development. Experience Ashram Life and receive the Blessings of Maha-Shivaratri—the dawning of Lord Shiva in our consciousness. This is a wonderful opportunity to serve. Experience the true joy of giving—distributing books, clothes, toys, and shoes to orphans, and entertaining and feeding poor families supported by Yogiraj and Gurumata at the Ashram. The Dakshina that you give is infinitely multiplied by the service (Seva) you perform at the Ashram; build your inner spiritual home. The Earth Peace Temple – a beacon of light to the world! Includes Shivaratri Guru Dakshina, teaching, lodging, and meals. Retrace the steps of God-realized yogis and meditate in mystic temples as ancient as mankind itself. More than the places we visit, it is the quality of the time spent with a living Master that matters. Getting transformed in his Aura gives you an experience of a life-time. February 23: Return to Delhi IGI Airport for departure home. Includes Shivaratri Guru Dakshina, teaching, lodging, meals, and deluxe bus travel to and from the holy sites. For those attending both programs, the cost for domestic flight is included. Extend your India experience & save $150!  Siddhanath Yoga Sangh’s (SYS) mission is to promote the teachings of Earth Peace and self-actualization as given by the Himalayan Master Yogiraj Gurunath Siddhanath throughout the United States. As a global presence, Yogiraj Siddhanath shares his time and blessings throughout the world. SYS invites Yogiraj to United States and host a series of annual day events/retreats from Florida to California. SYS disseminates information about Yogiraj, his teachings, SYS events/activities, and provides links to Yogarji’s international activities. Siddhanath Yoga Sangh also maintains informal relationships with communities that have been formed by the students and devotees of Yogiraj. © 2017 Siddhanath Yoga Sangh. All Rights Reserved. Siddhanath Yoga Sangh is a registered corporation in the United States.